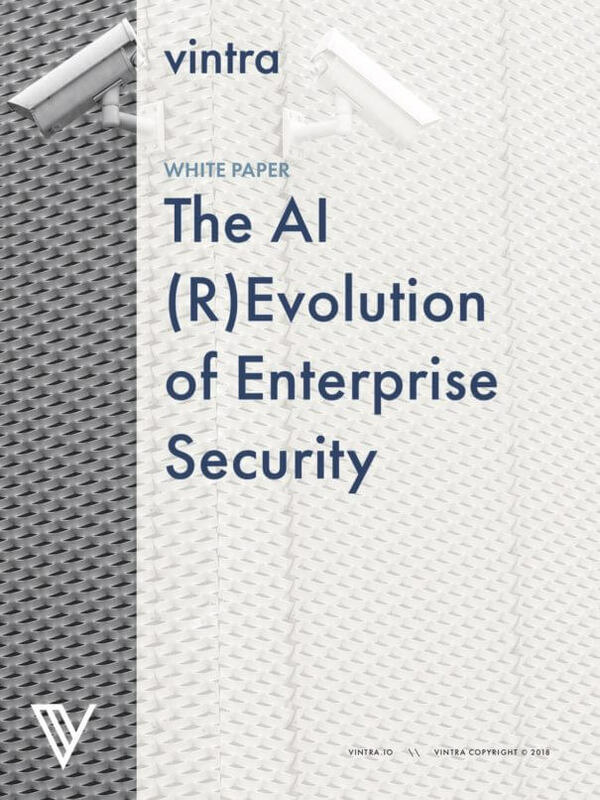 Thanks to massive advances in computing power and cutting-edge artificial intelligence (AI) that has blurred the line between fiction and reality, it is possible to implement systemic changes in a security team’s operations and focus, reduce wage-spend on security guards, repurpose their time for higher-level work, and transform real-time monitoring into intelligent monitoring with a single cost-effective AI-powered video analytics solution. 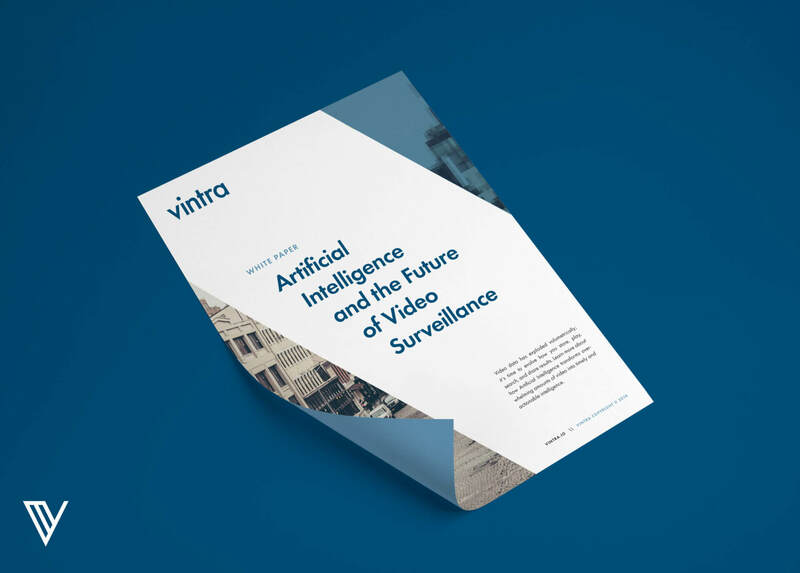 AI-powered algorithms, built from the ground up with the latest in deep learning technology, make it possible to rapidly monitor and search video for a wide variety of attributes, all in a fraction of the time it takes humans. AI-powered solutions effortlessly deliver appearance, biometric, vehicle, object, scene and demographic intelligence.